Referee note sheet, without any print,.. 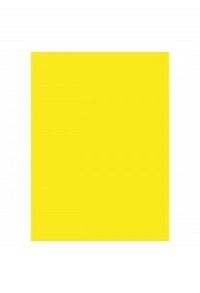 Referee note sheet, without any print, yellow, adhesive, .. Referee not sheet, carton, 20 pc.